Need a Trade Account for your ventilation supplies? Are you a heating and ventilation professional? 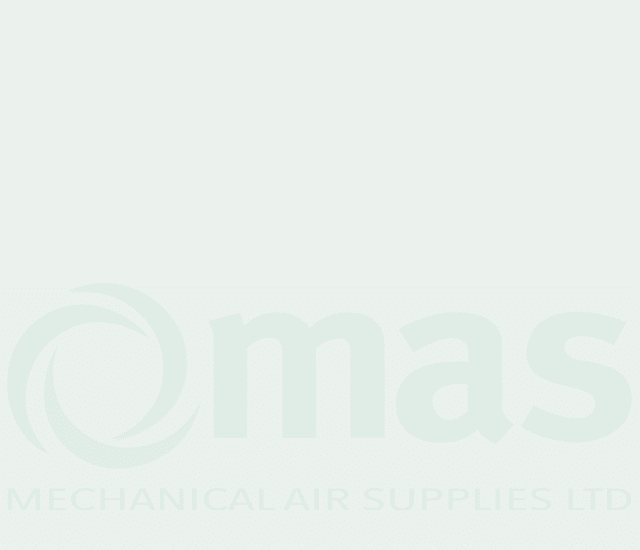 Open a trade account with MAS LTD. Great discounts are waiting on Ventilation Fans and Ducting Supplies. Trade accounts are available for both Sole traders / Partnerships and LTD companies, please choose the application form that is related to your type of business.